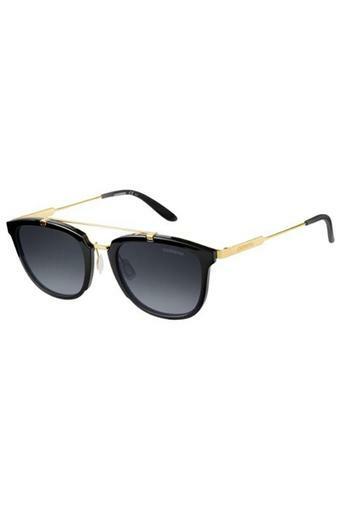 Spruce up your look by wearing this pair of sunglasses from the coveted brand, Carrera. It comes with metal hinges, hence you can fold the temples quite conveniently. Besides, the gradient lenses promise to protect your eyes from the harmful ultraviolet rays of the Sun.